The Tesla Model X was big news from the moment it was announced with buyers quickly lining up to hand over their hard-earned money and secure their place in line to own one. 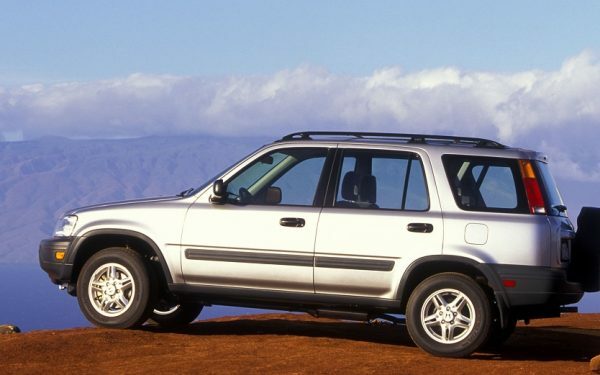 The car was originally supposed to be available way back in 2013, but that soon moved to 2014, and then recently all the way out to the third quarter of 2015. If you were one of the first in line, then that date holds, but anyone else thinking of placing an order is now looking at sometime in 2016. Tesla made the announcement in an update letter sent to those who have already ordered their Model X. According to the letter, which was posted on Jalopnik, it’s all about being sure that they’re delivering the best possible vehicle once they finally start filling that backlog of orders. They are building beta vehicles now which will be used for crash testing and plan to spend 2015 testing out prototypes. 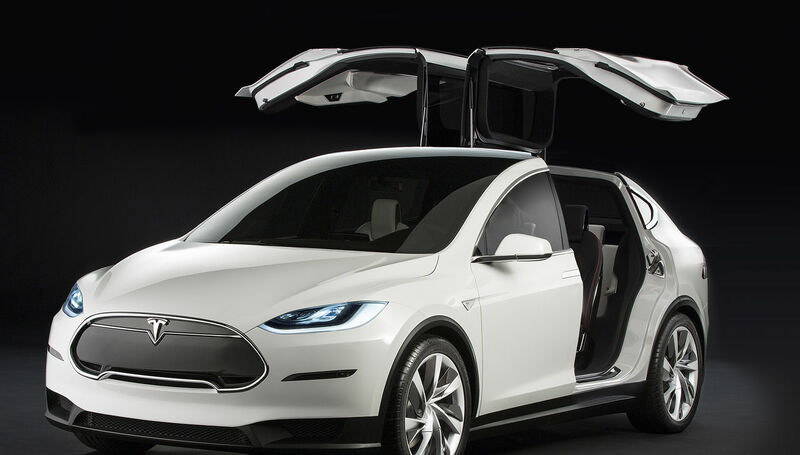 A few details about the Model X are also confirmed in the letter. It will definitely be getting the dual-motor all wheel drive system that was recently announced for the Model S P85D as well as the Autopilot feature. Being an SUV, it’s important that this car be able to carry a lot of stuff so the letter also includes the news that the Model X will be the first electric vehicle capable of towing. Just how much the car will be able to tow hasn’t been disclosed. 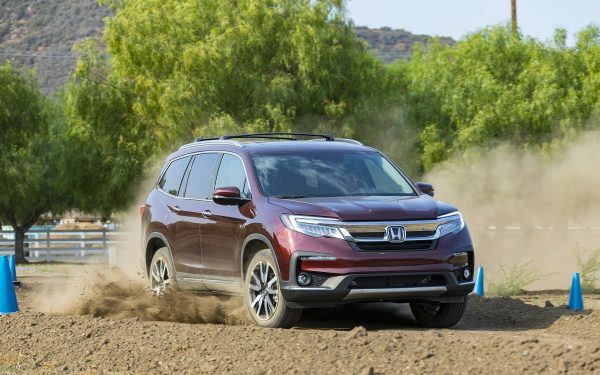 It will come with an optional tow hitch that will support a variety of accessories including bike and ski racks while not destroying the car’s aerodynamics and negatively affecting its range. 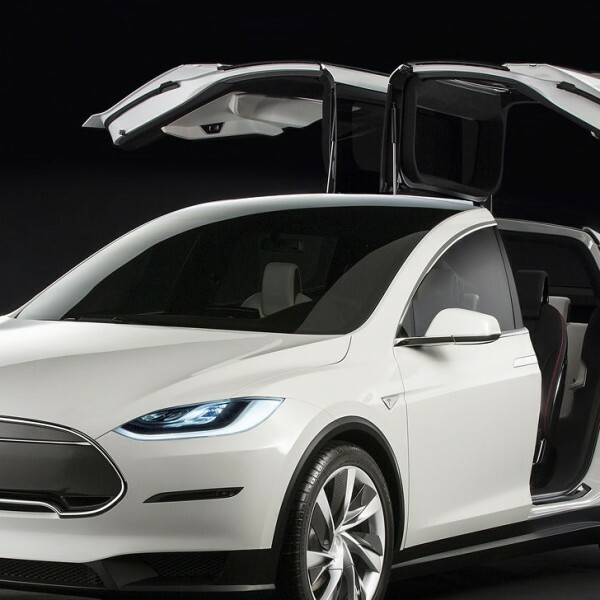 Given that it’s got those cool falcon wing doors, it would seem unlikely that they could get anything mounted on the roof, but they say they are working with outside companies on roof racks and other accessories so you can load up the Model X with everything you need for a weekend adventure. The delay of the Model X might be good news for those waiting to own one since it means a more thoroughly tested vehicle will be parked in their driveways, but it’s not making investors particularly happy. In an investor letter earlier this month, Tesla acknowledge exactly that, but positioned it with a positive spin. The short-term delay might mean lower profits today, but they believe long-term customer satisfaction will more than make up the difference. Is Tesla Considering Dealer Franchises?